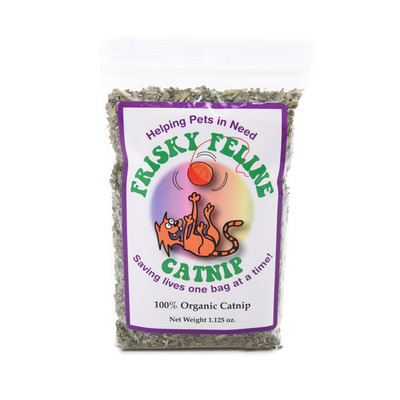 The flowering perennial Nepeta Cataria, known commonly as catnip, is most often used for its sedative, calming effects on cats, but can also increase a cat's interest in play. 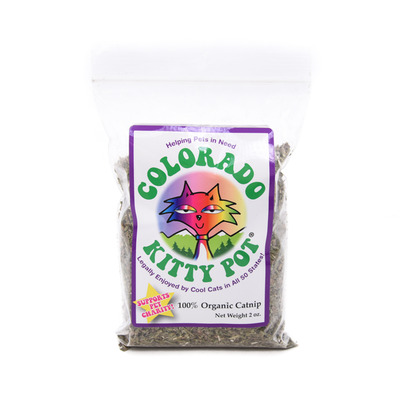 "We have three cats and one never liked catnip before ...she absolutely loves Colorado Kitty Pot!" Quality over quantity - it's a simple concept taught to us throughout our formative years - but it's one that fits like a square peg in a round hole in today's corporate environment. Businesses are established to make money as quickly as possible and at the highest possible margins. This way of doing business too often leads to lower quality work that is produced quickly in outsourced factories with a minimal time commitment per product. 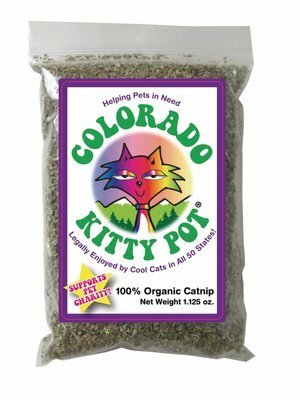 At B & B Creations, all our herbs are grown organically within the United States, with our manufactured toys proudly MADE IN AMERICA! Interested in becoming a Distributor for B & B Creations? Contact us at (719) 217-9942 today! 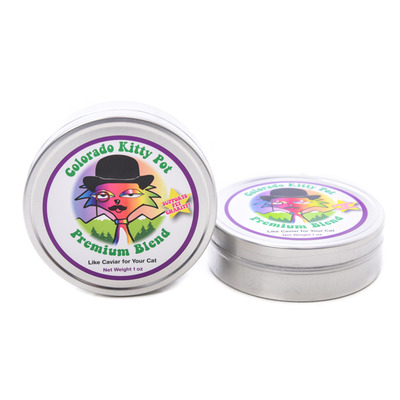 B & B Creations, a limited liability corporation, functions as a social entrepreneurship, creating and selling quality pet products, with 100% of its net profits benefiting animal welfare. This is true in our retail locations as it is in this, our wholesale provider store. In the simplest terms, when we say 100% of profits, we mean monies remaining after normal business expenses are deducted from income derived from the sale of our products. In the end, our goal is to apply greater resources in order to benefit our furry friends, and make our world a kinder place in which to live. ARE YOU AN AMIMAL NONPROFIT ORGANIZATION? If so, contact us at the phone number below and ask us about our Animal Charity Enterprise (ACE) program to receive special discounts on our products!